Here is the dilemma for ‘evidence-based’ ‘troubled families’ policy: there are many indicators of ‘policy based evidence’ but few (if any) feasible and ‘evidence based’ alternatives. Viewed from the outside, TF looks like a cynical attempt to produce a quick fix to the London riots, stigmatise vulnerable populations, and hoodwink the public into thinking that the central government is controlling local outcomes and generating success. 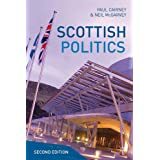 Viewed from the inside, it is a pragmatic policy solution, informed by promising evidence which needs to be sold in the right way. For the UK government there may seem to be little alternative to this policy, given the available evidence, the need to do something for the long term and to account for itself in a Westminster system in the short term. 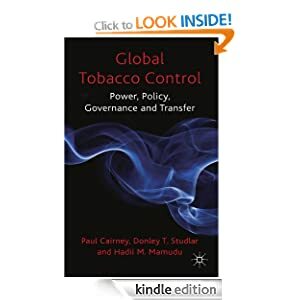 In each of these posts, I note that it is difficult to know how, for example, social policy scholars should respond to these issues – but that policy studies help us identify a choice between strategies. 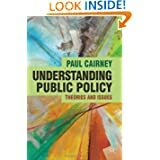 In general, pragmatic strategies to influence the use of evidence in policy include: framing issues to catch the attention or manipulate policymaker biases, identifying where the ‘action’ is in multi-level policymaking systems, and forming coalitions with like-minded and well-connected actors. In other words, to influence rather than just comment on policy, we need to understand how policymakers would respond to external evaluation. So, a greater understanding the routine motives of policymakers can help produce more effective criticism of its problematic use of evidence. In social policy, there is an acute dilemma about the choice between engagement, to influence and be influenced by policymakers, and detachment to ensure critical distance. If choosing the latter, we need to think harder about how criticism of PBE makes a difference.